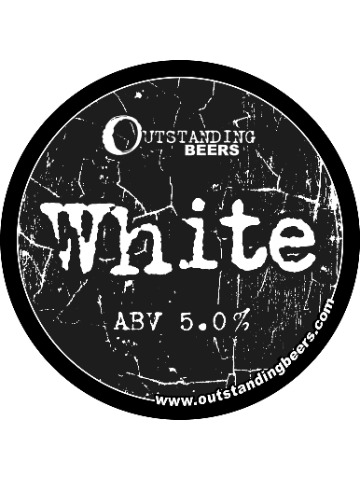 An award winning Pale Beer with a powerful hoppy aroma. 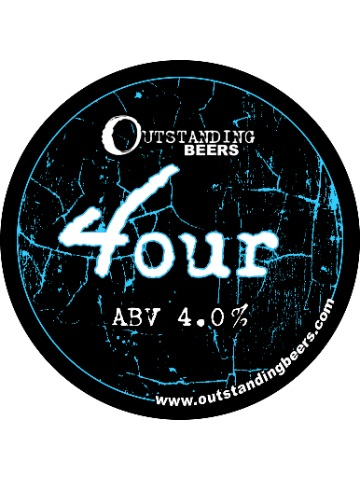 The taste is a crisp bitterness with a burst of flavours including lemon, blackcurrant and tangerine, achieved by using three different American hops Magnum, Chinook and Columbus. 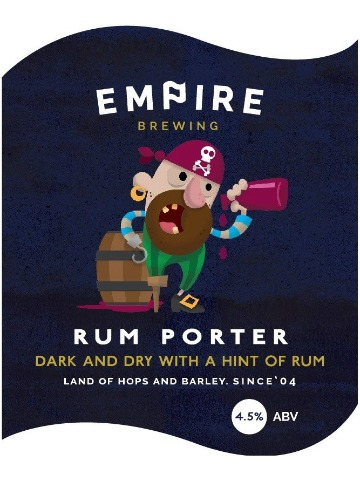 A strong and dark porter with a hint of liquorice and a warming rum kick. 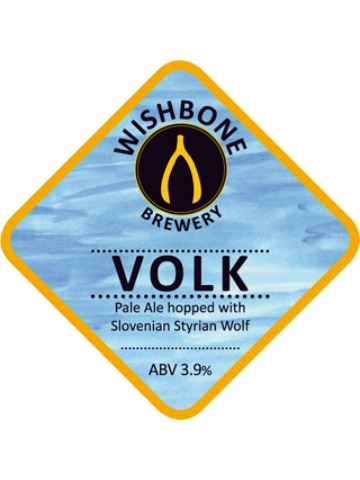 Pale ale hopped with Slovenian Styrian Wolf. 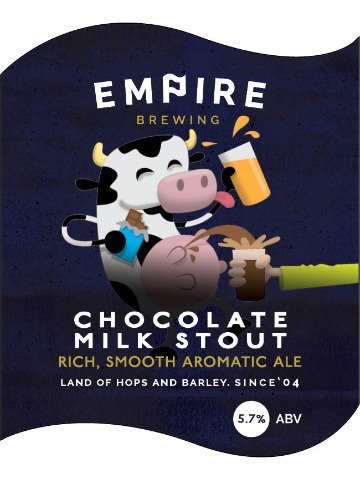 Milk chocolate porter brewed with home brewer Jonah Stancombe. Bitter stout with hints of chocolate and malt in the aroma. 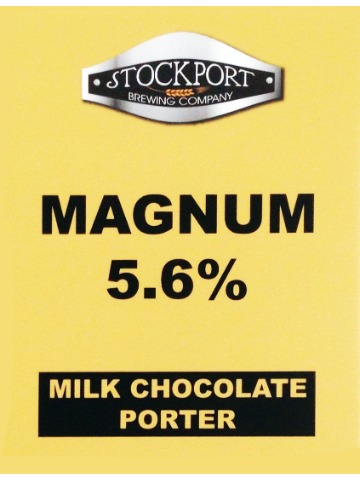 Malt with liquorice chocolate and caramel in the taste. 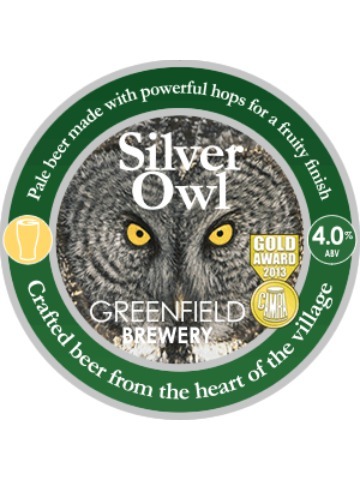 A refreshing golden ale with a fusion of American and Slovakian hops. 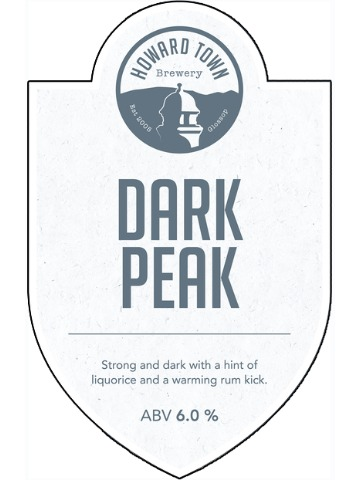 Dark and delicious with a tasteful slug of the Caribbean. The full flavour of dark rum from the Captain`s locker. Pale Session Bitter. 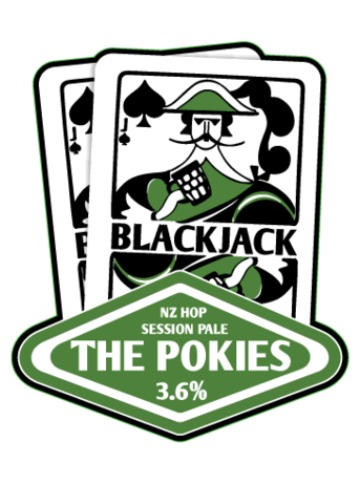 Hopped with 100% New Zealand hops. 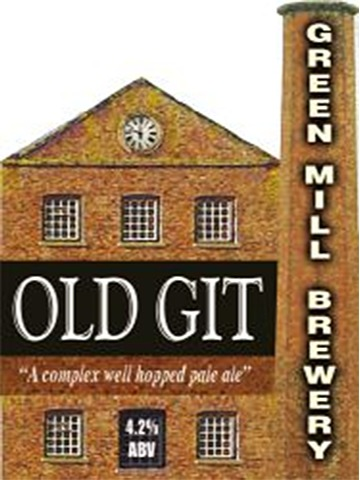 As you would expect a Grapefruit, Citrus and Punchy floral aroma with good clean bitterness. 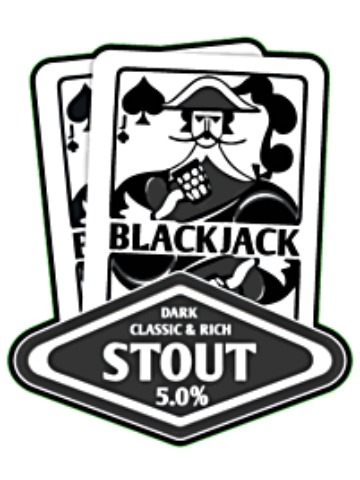 A rich, smooth, aromatic, well balanced dark ale with a rich milk chocolate flavour.